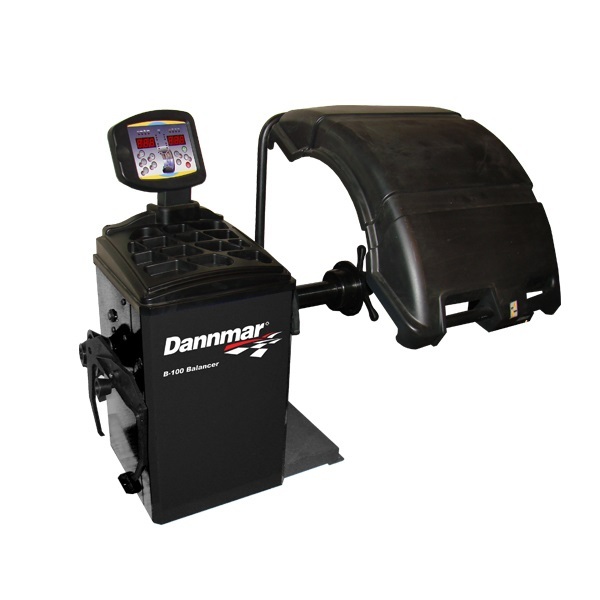 Like Dannmar's other products, the T-100 Tire Changer will exceed your expectations. It is a high-volume machine for tire shops and repair centers with a wide array of ergonomic quality-of-life design cues that make this a step ahead of the competition. 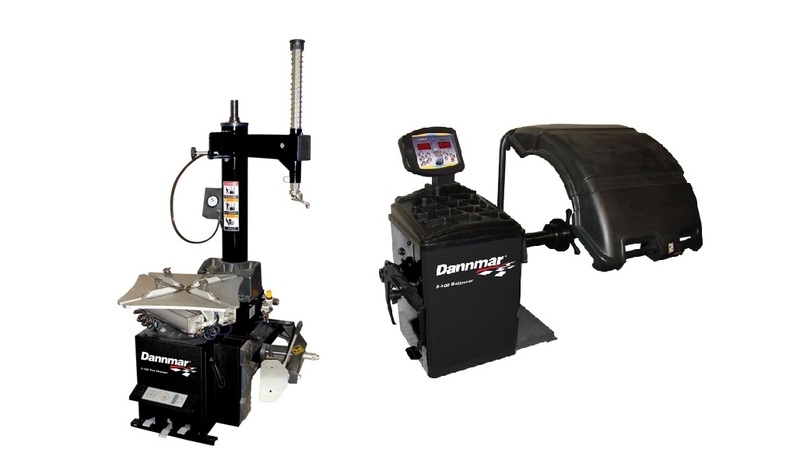 Bead Breaker Capacity: 3" - 14"
Click the button below to add the Dannmar Combo T-100/B-100 Tire Changer 25"/Balancer to your wish list.